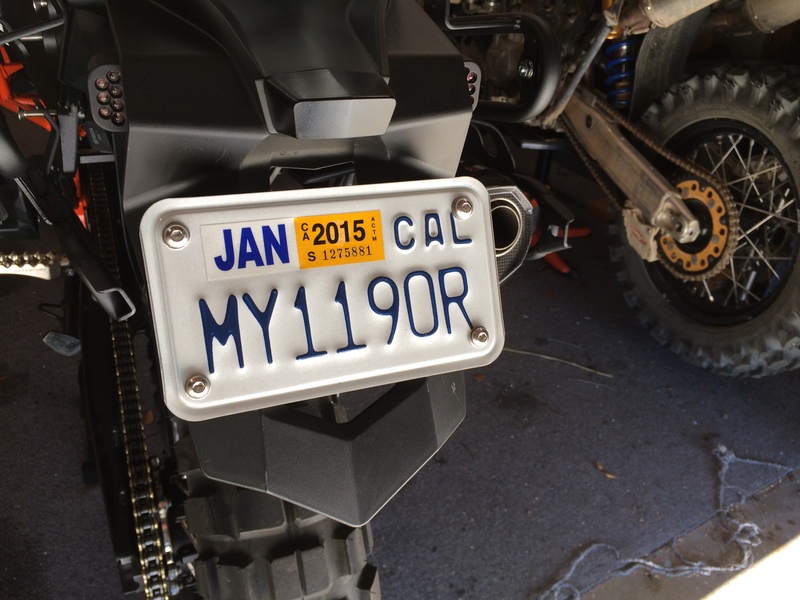 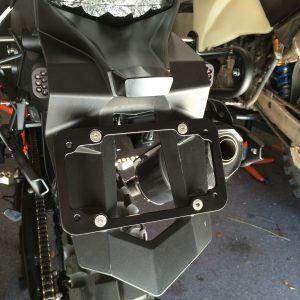 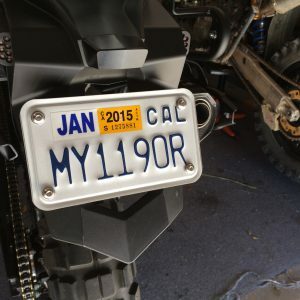 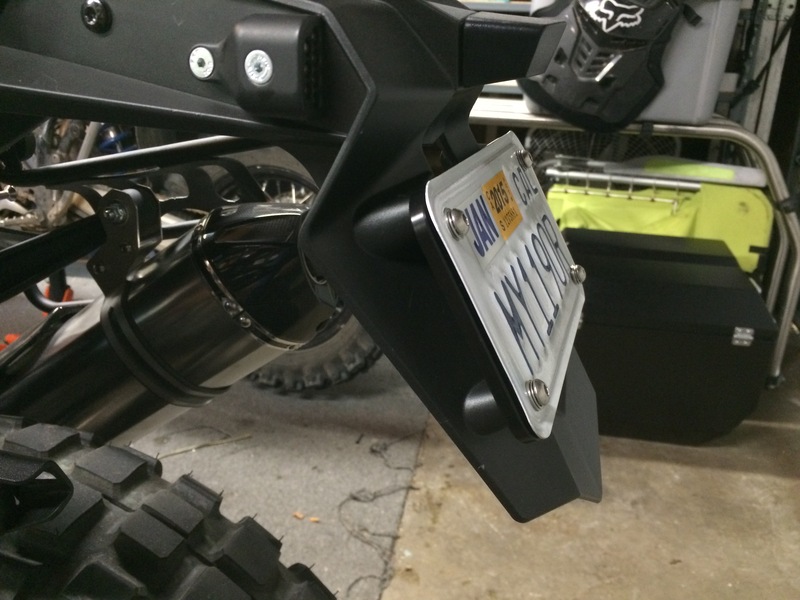 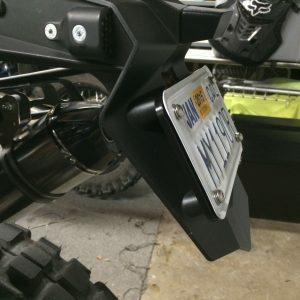 Looking for a clean and solid way to mount the license plate on your new bike? 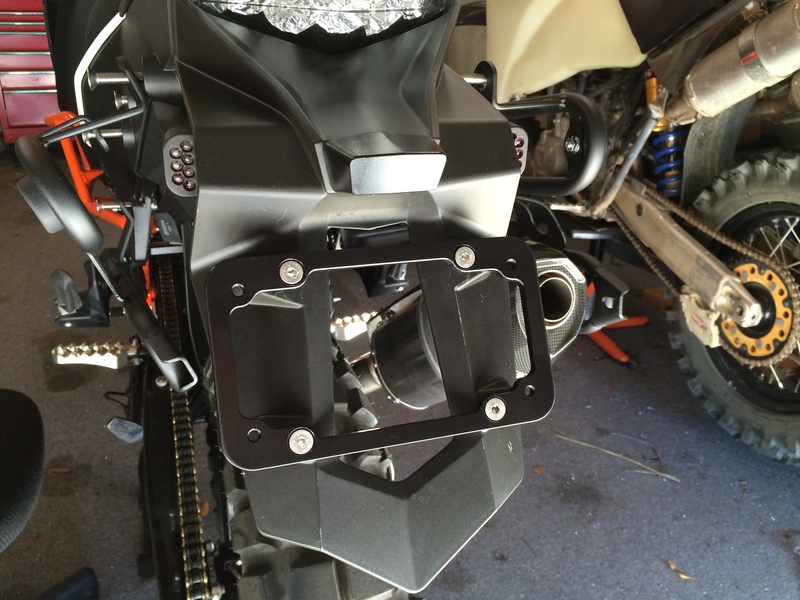 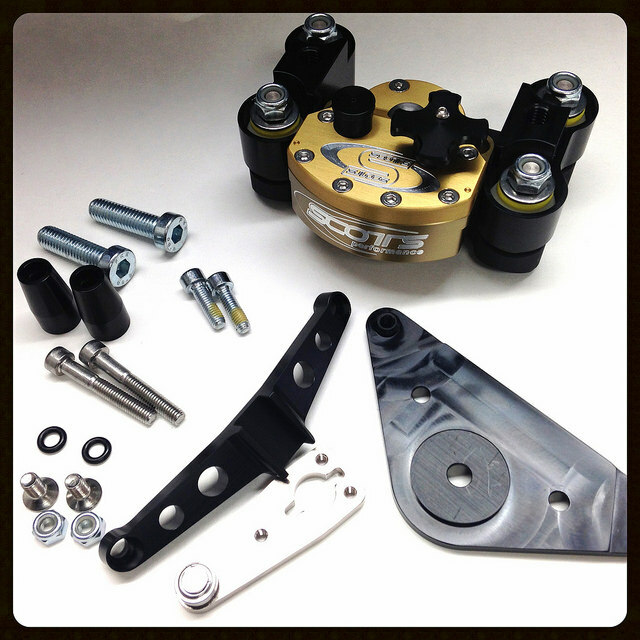 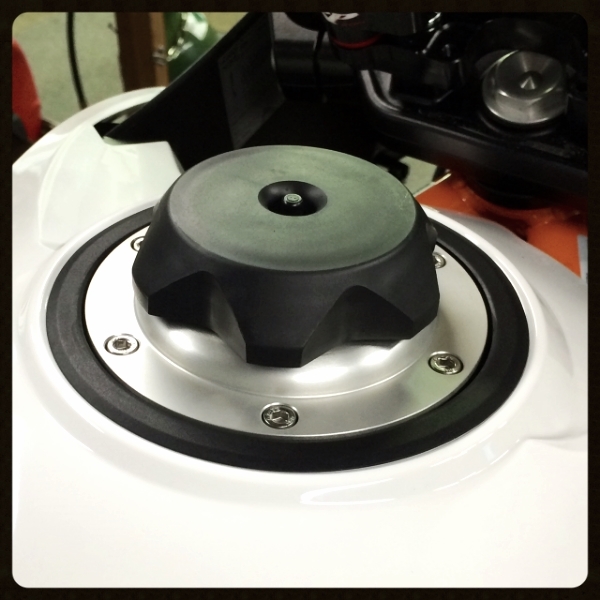 We now have a custom solution designed specifically for the new KTM 1050-1290 Adventures. 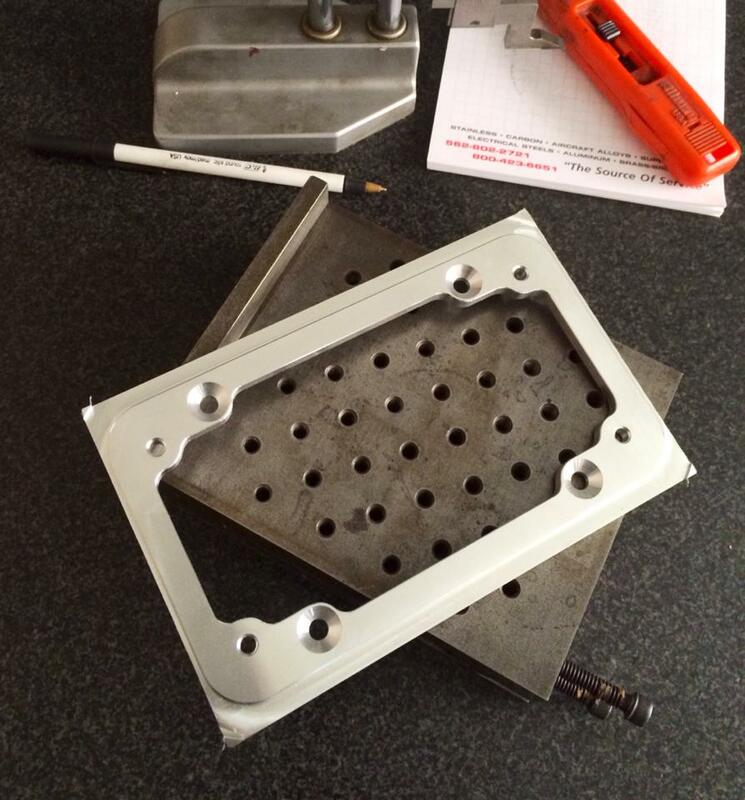 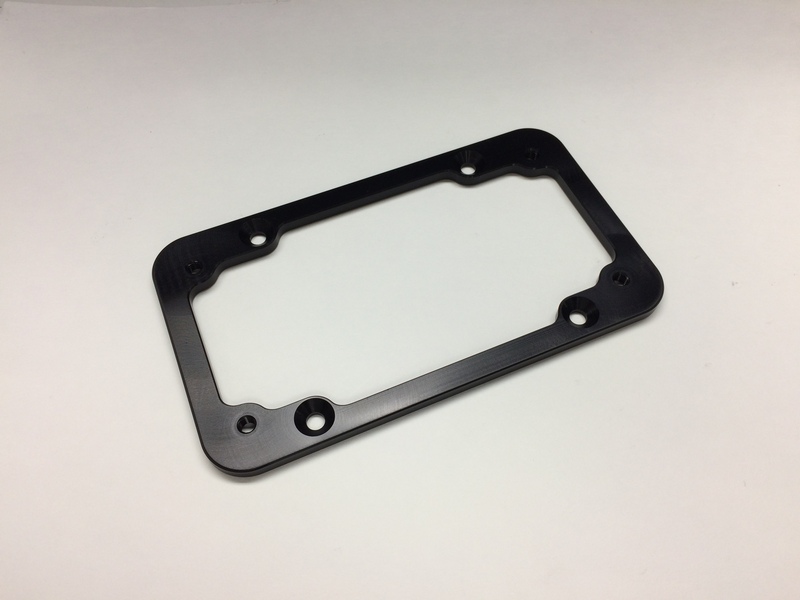 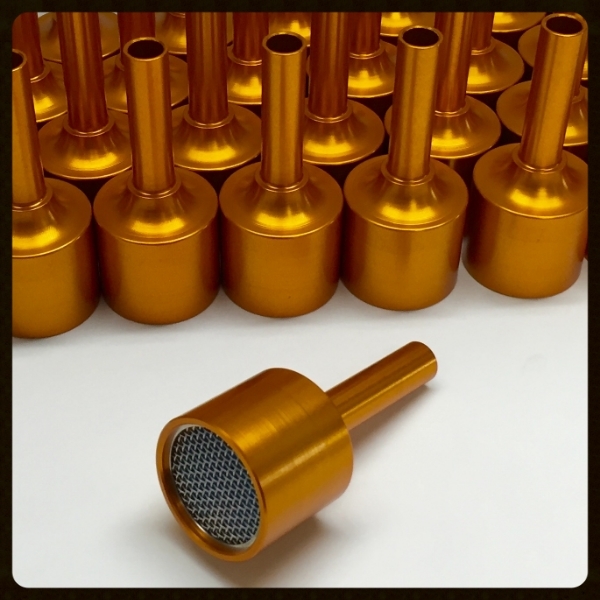 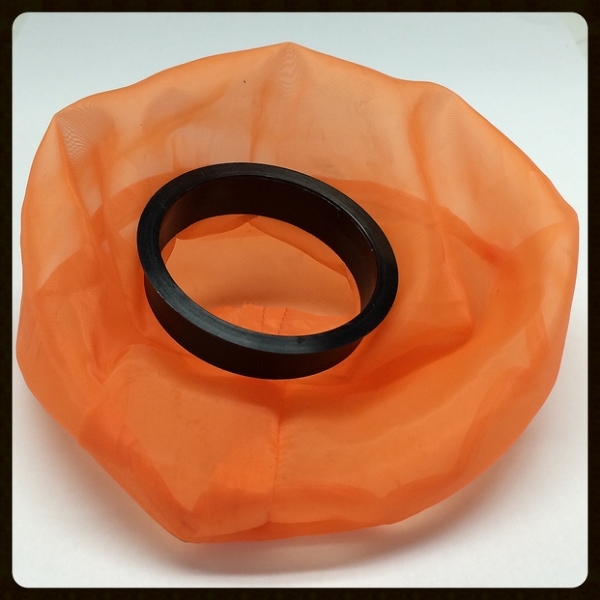 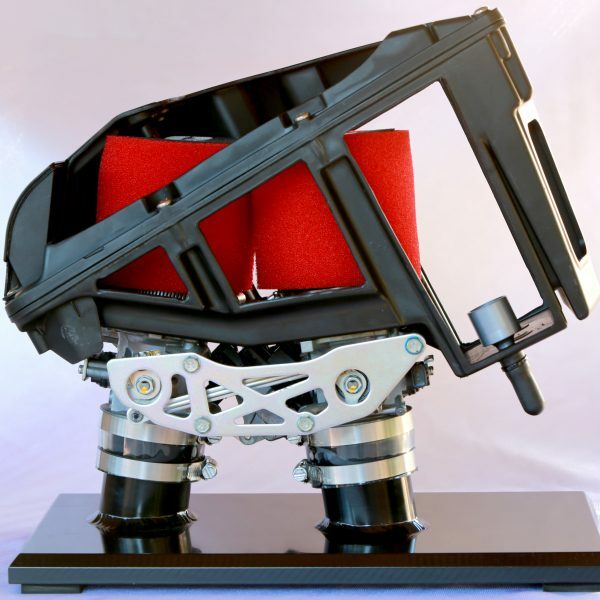 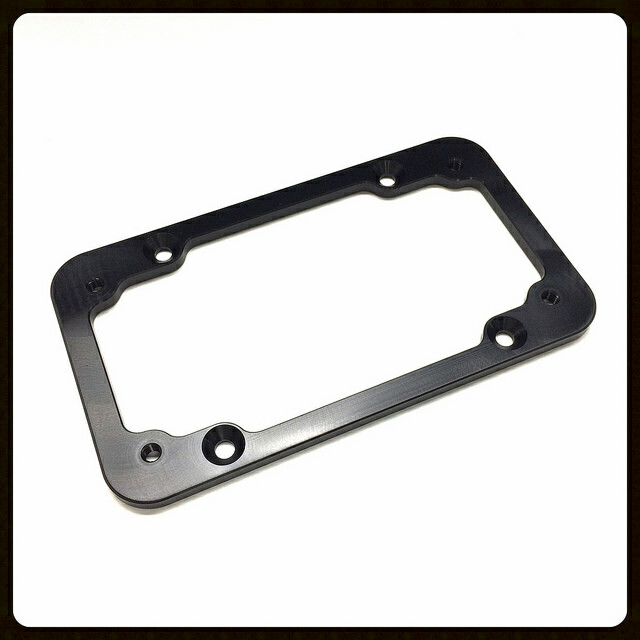 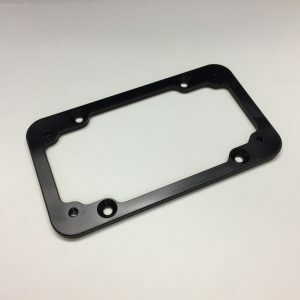 Machined from a solid block of 6000 series aluminum, then Type-II, Class-II anodized black to last for years to come. 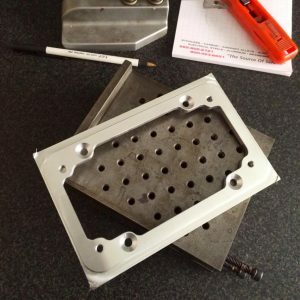 All needed stainless hardware included.